There’s a thin line between love and hate. Usually that old saying refers to a relationship between people, but it also applies to our relationship with alcohol and other substances. Alcohol can be particularly tricky, since its consumption is so socially acceptable, and even encouraged. We also have the issue of marijuana, which is increasingly finding a place in our cultural fabric. The substances are popular for a reason. They’re enjoyable to consume and down right fun, up to a point. So, how do you know when you’re reached that point; when a substance is no longer worthy of your love? It’s a tricky question to answer. So much so that we often avoid asking it out of the sheer discomfort with an answer might not be what we want to hear. Most of us know that there are professionals who are trained to help with this question and all of the questions that often follow, but the thought of making ourselves vulnerable to that process can be uncomfortable or even frightening. If you find you’re in a love/hate relationship with a substance, there is likely something worth exploring. This doesn’t necessarily mean that you are an addict and need the most extreme form of treatment. In fact, we always want people to participate in the least restrictive treatment possible, considering all of the risk factors involved. That’s why having a professional’s perspective can be helpful. A professional will know what all of those risk factors are and can help you craft a plan to keep you safer while you make the changes you want to make. Is it safe? Are you using drugs or drinking at an amount or frequency that puts you or others in danger? Do you drive while under the influence or behave in ways that could create other legal consequences? Are you using substances that are illegal or legal drugs that are not prescribed to you? Are you using at a rate that puts your health at risk? 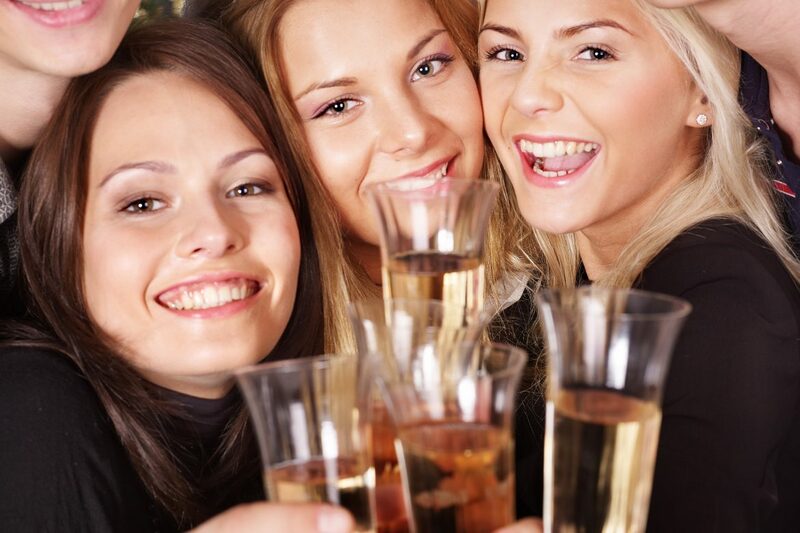 Research conducted by the NIAAA determined that low-risk drinking for women consists of no more than 3 alcoholic drinks on one occasion and no more than 7 in a week. For men, the low-risk level is no more than 4 alcoholic drinks on one occasion and no more than 14 drinks in a week. Of course, these numbers are a rule of thumb and may vary by body size and metabolism, but they won’t vary greatly and they can be useful in gauging what might be harmful to your body. Do I like the way substance use affects my life? Do others express concern that you might be using or drinking too much? Has it affected relationships that are important to you? Has it affected your ability to perform at work or hold a job? Are you just not enjoying it anymore? It’s the search for happiness or even just some peace that motivates us to do a lot of things in our lives, including substance use. We start and end relationships, find jobs, develop careers, have children, travel the world, play sports, etc. to achieve these fundamental goals. If substance use isn’t producing a positive result or is impairing other positives, it may be problematic. If reading this has prompted you to re-consider your relationship with a substance, you might want to reach out to someone who can help you further explore the issue and seek health and happiness in your life. Love it, hate it, or both, if a substance is getting in the way of your life, specially trained professionals can help. Click the link below to hear Anna’s Boyer, LSCSW LCAC and Dr. Wes Crenshaw on the KLWN morning show discussing young adult substance use and abuse. Next postCan a School Require My Child to Take Medication?